Bryant Park is an excellent example of the final placemaking principle: that “You Are Never Finished.” Even though this iconic park in Midtown Manhattan has been widely recognized as one of the best public space renewal projects of the last three decades, programming for the space is under constant review and refinements are made regularly in how the park is managed. The story of Bryant Park offers key lessons about how you turn a place around, and how you make sure it remains vital over time. The celebrated 1980s restoration project was guided by close observation of how the space was being used and misused, inspiring multiple mid-course corrections. For example, the original horticultural specifications for the park’s great lawn required a level of expertise and materials that was impossible for the park’s managers to execute. After considerable experimentation, a soil-and-seed mix and maintenance regime were developed that would accommodate the park’s intense use and keep the lawn dry enough for users to sit on. 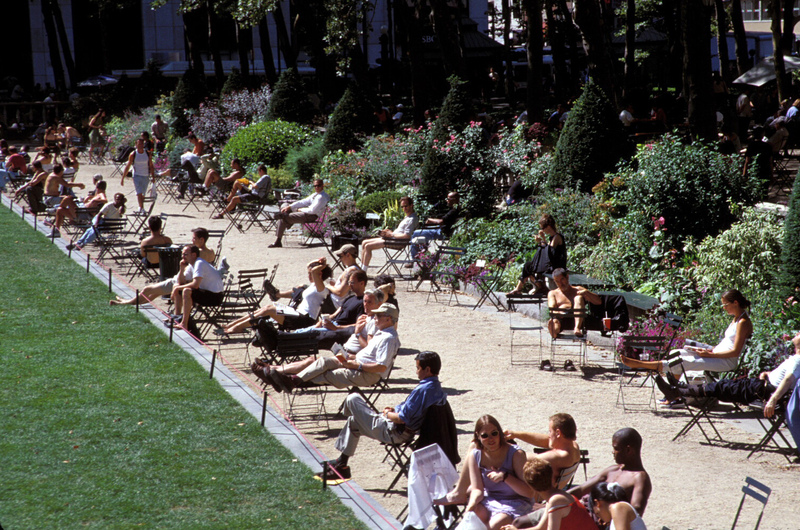 While public space managers are generally inclined to keep tight control of their properties — tending to say “no” more than “yes” to potential outside users — the revival of Bryant Park arose from the management’s flexibility in allowing outside programmers access to the park. This resulted not only in a range of interesting events at the park, but also a major source of earned income. The park’s management has become very involved in helping third-party presenters solve problems that threaten their events. 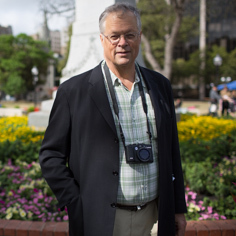 Nowadays, it is difficult for many people to imagine what Bryant Park was once like. In the early ‘80s it was overrun with drug dealers and other frightening activity. The dingy appearance, unkempt hedges concealing activity within the park, and lack of activities inviting visitors gave the place a decidedly “unsafe” feel. Few of the crowds of office employees and tourists who walked by ever ventured in. 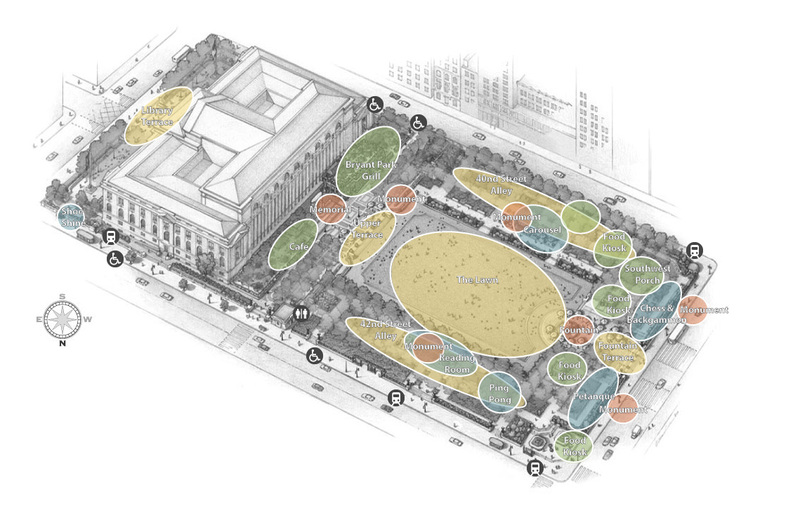 In order to understand the problems of the space, and to distinguish the reality from perceptions of Bryant Park, PPS was brought in to study how the park was actually used. To do this, we “mapped” the location of all activities—both positive and negative—and interviewed people using the park. Most revealing to us was the fact that negative activities like drug dealing occurred primarily near the park entrances, which were close to high levels of foottraffic but also shielded from view. Also, there was little for people to do except sit on benches in shade beside the small number of other park visitors who were mostly sleeping. There was no place to buy food, nor events to draw folks into the park. While actual crime statistics for the park were, in fact, very low, the perception of crime was high. Interviews showed that people working in nearby office buildings felt threatened by the drug dealers and were afraid to use the park. Our recommendations included opening up entrances and removing shrubbery that prevented people from seeing into the park. Two food kiosks were installed at the main entrance. Hundreds of moveable bistro chairs were scattered throughout the park, enabling people to sit wherever they wanted and adapt the seating arrangements, depending upon weather conditions and the number of people they are with. A wide range of events were staged by the Bryant Park Restoration Corporation (BPRC), a management entity supported in part by revenues generated by a business improvement district. There were daily lunchtime performances. An outdoor movie series attracted thousands of users to the park at night – something previously unthinkable. The Restoration Corporation also organized a number of new activities; beginning with chess and pétanque (a French game similar to bocce ball) and now including Ping-Pong, an outdoor reading room, and a small carousel. Essential to the park’s success were ambitious flower plantings, including two beautifully designed and well-maintained perennial beds, scores of elaborately planted containers, and a signature two-acre lawn. New lighting, both in the park and from a nearby rooftop, heighten the sense of security at night. A restaurant and outdoor cafe were built at the rear of the New York Public Library, an area that was usually empty prior to the restoration. Those facilities, financed by the Restoration Corporation and operated by a private restaurateur, now provide millions of dollars of income for the park’s operations and maintenance. Under an arrangement with the New York City Parks Department, BPRC retains all of the income generated by concessions and other activities in the park. Additional revenue-generating activity includes a sponsored skating rink and a holiday crafts market. These attract activity at night during the winter—a time when, in the past, no one could be found in the park. The park is now embraced as New York’s town square. The key to success for Bryant Park was not a redesign of the physical infrastructure, although PPS did recommend a number of physical changes to make the park more accessible and welcoming. The park’s revival came from a creative line-up of events and high-profile, high-quality management of the space, which reassures people that it is safe and fun around the clock, and in all seasons. Bryant Park is one of PPS's Greatest Hits. People arrange the moveable bistro chairs depending on the weather and with whom they're sitting. 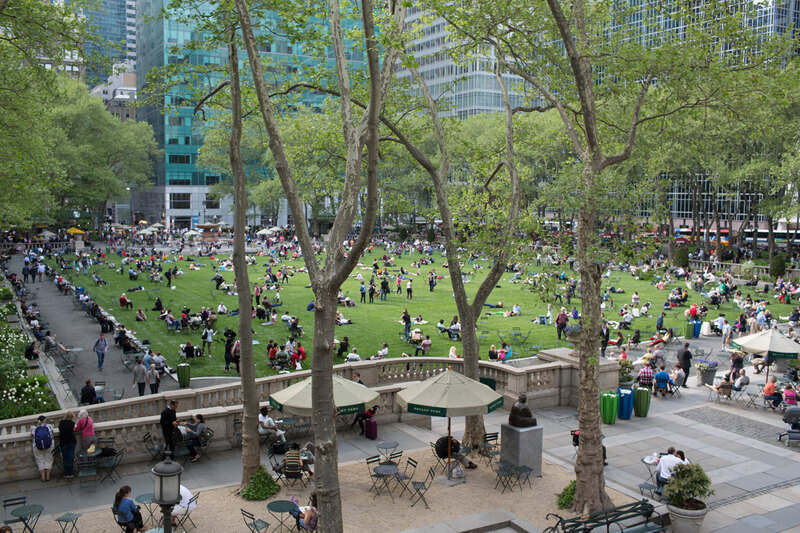 Within Bryant Park, there is a multitude of places, constantly changing with the time of day and year.